What to say, what to say, what to say? The stress of telling your partner the depth of your love without sounding (insert adjective) corny, dramatic or otherwise can make vow writing overwhelming. And, the thought of doing so publicly can quickly turn loving thoughts into those filled with anxiety. Fortunately, if you’re not a modern Shakespeare, there are many sources of vow inspiration. 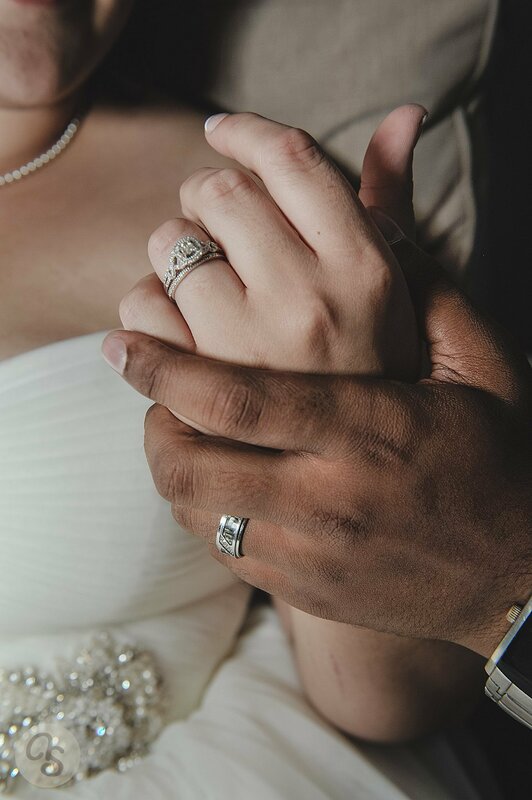 For my husband and I, our minister from the YMCA of the Rockies provided an arsenal of vow inspiration put together from many years of experience. We decided our short ceremony would include a few select pieces that spoke to us about our relationship. One piece in particular seemed to say it all in a concise way. I do not have an attribution for this piece, so to the author, wherever you are, I graciously say thank you. These are the hands that with the slightest touch will comfort you like no other. These are the hands that will hold you when fear or grief wracks your heart and mind. I wish you much joy as you prepare your ceremony.